Cut Your Documentation Time in Half! 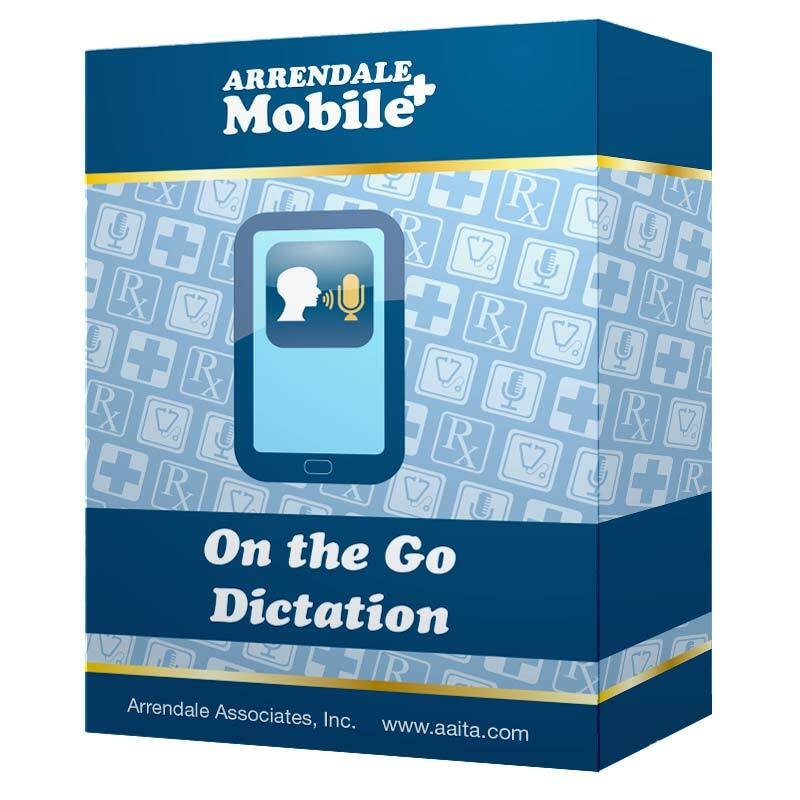 – Mobile+ Universal SmartPhone application for ‘On-the-Go!’ Dictation, Speech Rec, View, Edit, eSign; All in One! 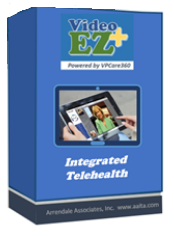 – VideoEZ+ HIPAA Compliant, Easy to Use Video Sessions with 1-Click Entry! 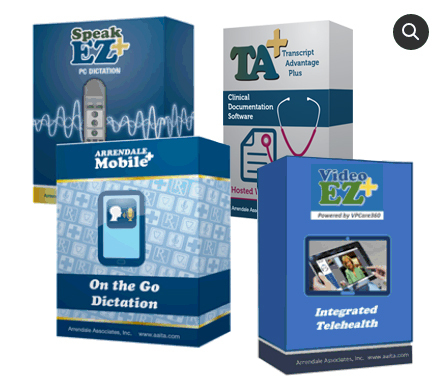 By utilizing the SpeakEZ+ Video Bundle, Clinicians of all types can enhance their clinical documentation with state-of-the-art technology. 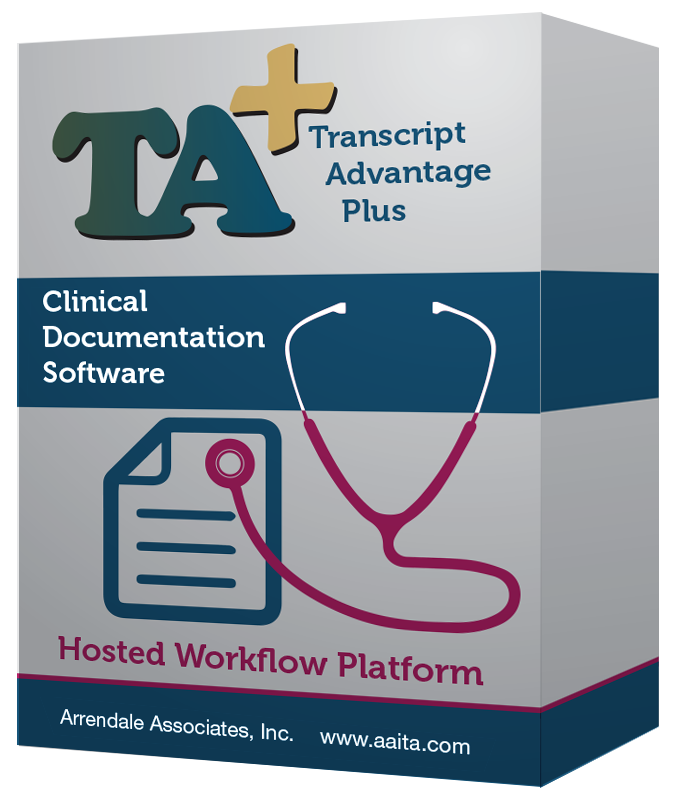 Each Bundle purchase includes 4 separate software items to efficiently detail patient encounters and even conduct Telehealth Video sessions. Providers may dictate via their smart phone or at their Windows PC desktop. 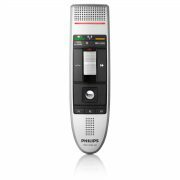 Speech recognition may be used with every voice file, mobile or desktop, but is not required. 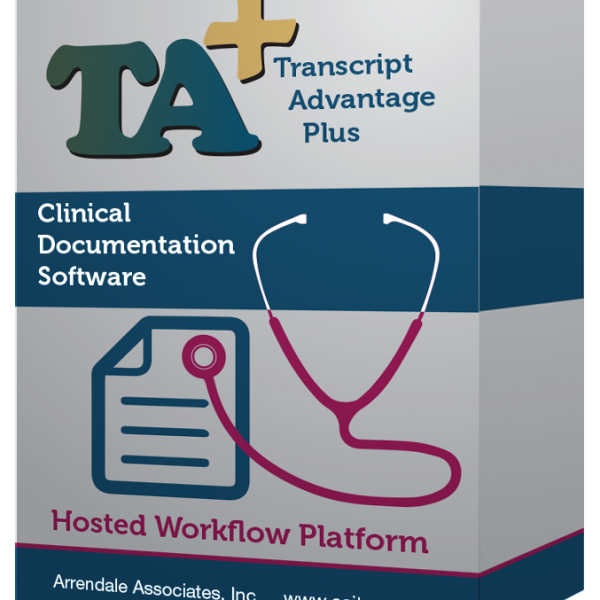 Our integration even allows providers to send specific voice files to a transcription team when they choose not to review and edit themselves, due to time constraints or difficulty. This feature is labeled Submit to QA on the toolbar. There is even optional Integration into EHRs. SpeakEZ+ Bundle users may dictate using AAI’s Apple or Android devices’ Mobile+ app as they visit patients throughout the day. Reports are automatically converted to text and are available back in Mobile+ within minutes for view, edit and eSign for those critical notes. Upon returning to the desktop with SpeakEZ+, transcript drafts will display sequentially for review, edit and eSigning. 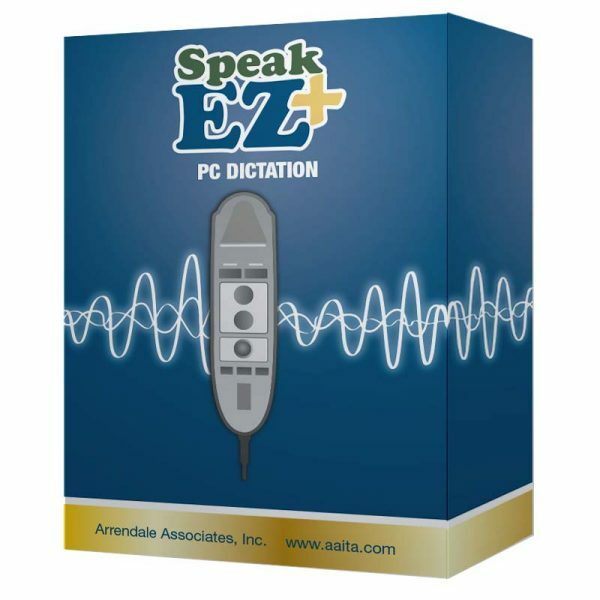 New dictations can be made at the PC desktop using a headset or USB connected mike. 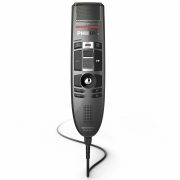 The Save as Incomplete feature allows you to save a partial voice file and return to it later that day or beyond. When an interface exists, Speak-EZ+ includes patient look up, a pull-down list of related physicians for the purpose of sending transcript copies and a way to auto-insert your frequently repeated phrases, also known as Normals.